Shelbie Press is an Envelopment Design Studio dealer and specializes in custom-designed wedding packages. We offer package assembling with accompaniments/embellishments, and envelopes individually addressed from your database. In addition to wedding packages, we produce invitations and unique items for birthday parties, anniversaries and all special occasions. 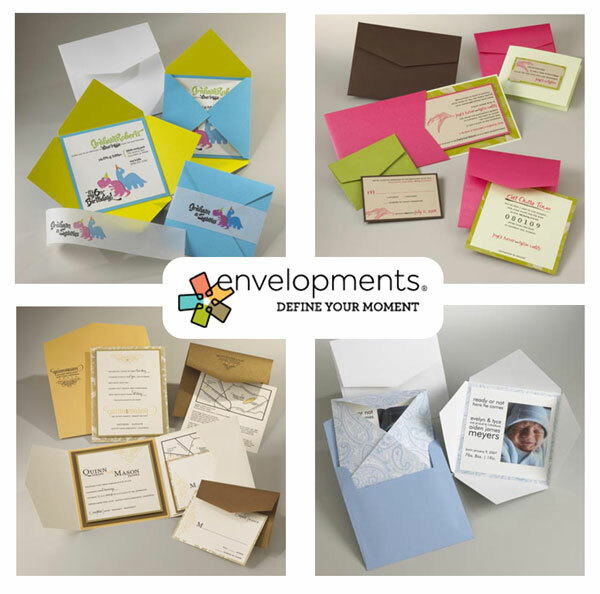 Wedding Ensembles •; Social Stationery • Business Communiqués • Coordinated Events • Seasonal Greetings • Invitations • Birth Announcements • Photo Cards • Announcements • Note Cards • Programs • Table Cards • Menus • Love Letters • etc., etc., etc.